This year LEO Club Leiden organized the Dutch LEO Seminar Day 2018. 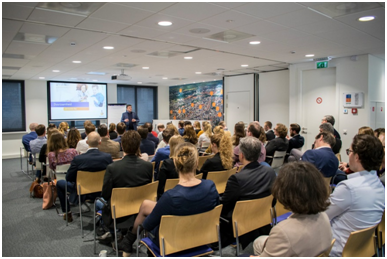 This day,which is meant to meet and to acquire knowledge and inspiration, took place on March 24, 2018 at the Rabobank in Leiden. The day was all about sustainability, a subject that we all have to deal with. The goal of the day was awareness of a sustainable environment. The fir st speaker was Paul Dirkse, the alderman for the sustainability of the D66 political party. In a beautiful story, he highlighted how Leiden as a city contributes for a cleaner environment. He talked about subjects like wind and solar energy. Problems with a nostalgic and monumental city such as Leiden were also discussed. A monumental city like Leiden can’t simply place solar panels on the old buildings in the city center. After the opening, Merijn Tinga, also known as the plastic soup surfer from Leiden, gave a presentation. He is an artist who works against plastic pollution. Merijn told his story about how his passion became his goal. He discussed how he made a surfboard from “stray” plastic and made an impressive journey to collect money and how he got the ministry to approve a bill about a deposit on small plastic bottles. Next it was Suzanne Kröger, second member of parliament at Groen Links, gave a presentation. She told us about her career in a bird’s-eye view. She started at Green Peace, for which she did projects around the world. After this she got a job in the political party of Groen Links where she is committed to sustainability. She is involved in the reducing of emission by aircraft, among other things. T he last speaker was Andreas Vejlstrup, a LEO from Denmark (Copenhagen). He is fully committed to the LEO4Green movement. This is a LEO movement initialised by Leo’s from Italy and later recognized as a European Leo activity. The aim of this activity is to raise the awareness of the beauty of the environment to a higher goal. This is done by organizing activities such as cleaning parks and beaches, planting new trees, collecting money for agencies or organizing lectures. 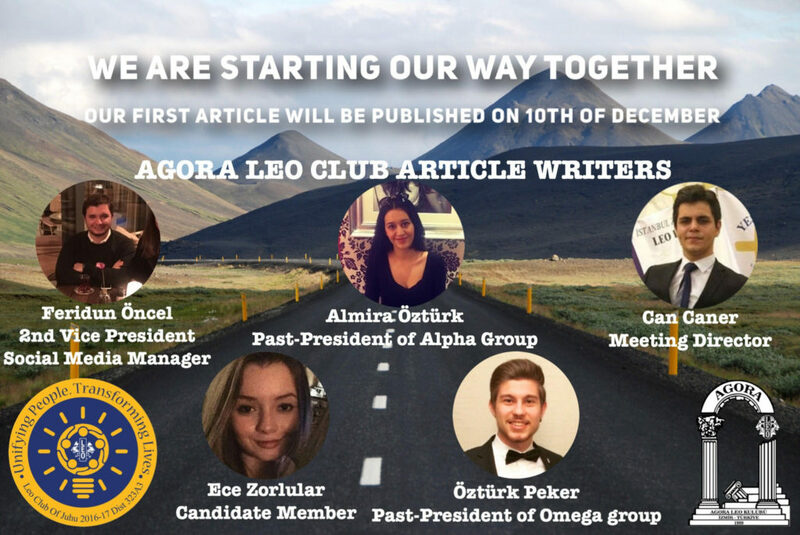 After his presentation, all present LEO clubs sign the so-called LEO4Green manifesto in which you declare, as a club that you support the LEO4Green project. 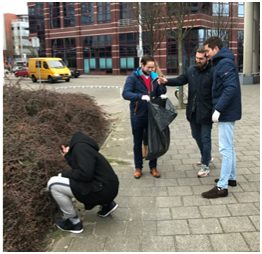 After these motivating speakers, the deed was added to the word and the present LEO’s went to the city center to clean the city of stray trash. The LEO’s ended the seminar day with a nice diner in the city center of Leiden. 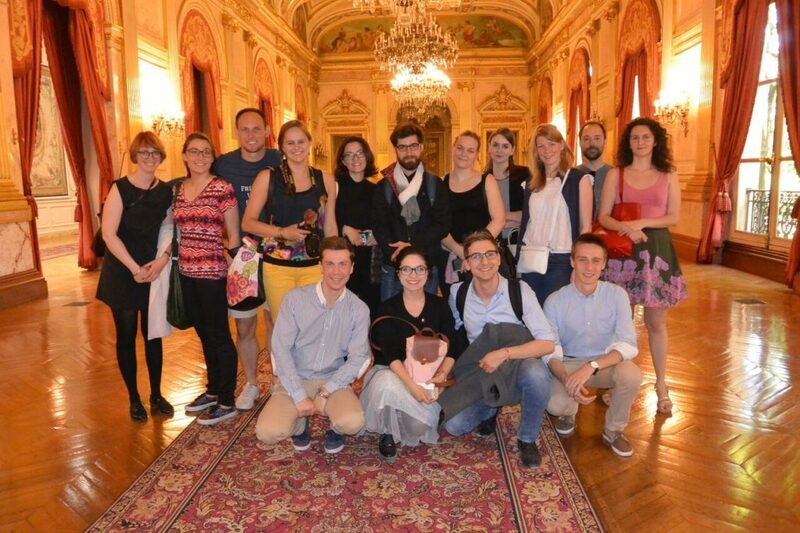 A few weeks ago we talked about why Leos should attend the Leo Europa Forum. 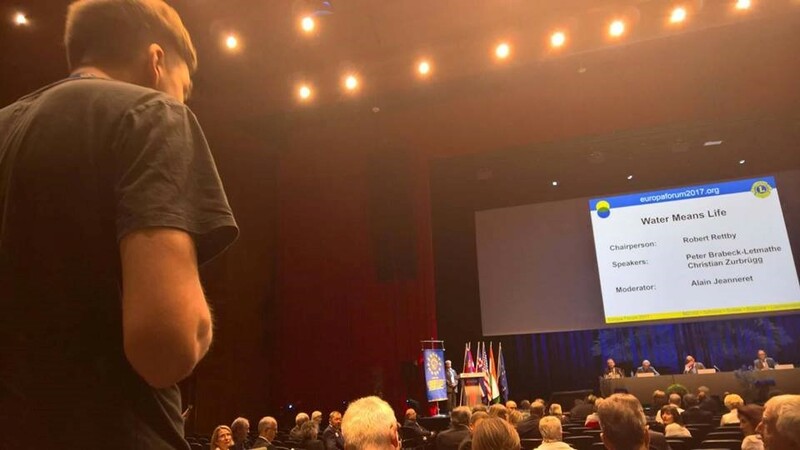 However, it might not be as obvious why Leos should attend a Lions Europa Forum. Well, let me tell you my point of view on this. First of all, it is all about friendship. Seeing fellow Leo friends, yes! But also meeting incredible Lions from all over Europe and the world and making new connections. It is surprising sometimes how much we can share with someone. Because of this, Lions Europa Forums are also the best occasion we have to make Lions hear our voice. We cannot always sit in a corner and complain that they don’t want to listen to us. Sometimes, we need to make the first step and position o urselves where they can reach us! During the Forum, we did exactly that, not only by participating in the organization of some Leo/Lions Seminars, but also by actively taking part in all the events proposed (such as the get together, the gala dinner and the opening and closing ceremony) as well as the other seminars available! The seminars are for sure another great opportunity at the Europa Forum. They provide new knowledge (both lionistic and general) as well as new ideas for service, like in the case of the “Water means Life” seminar, on the topics of water scarcity and WaSH (Water, Sanitation and Hygiene) by Peter Brabeck-Letmathe, Chairman Emeritus, Nestlé S.A., and Dr. Christian Zurbrügg, Sandec, Member of directorate of EAWAG. 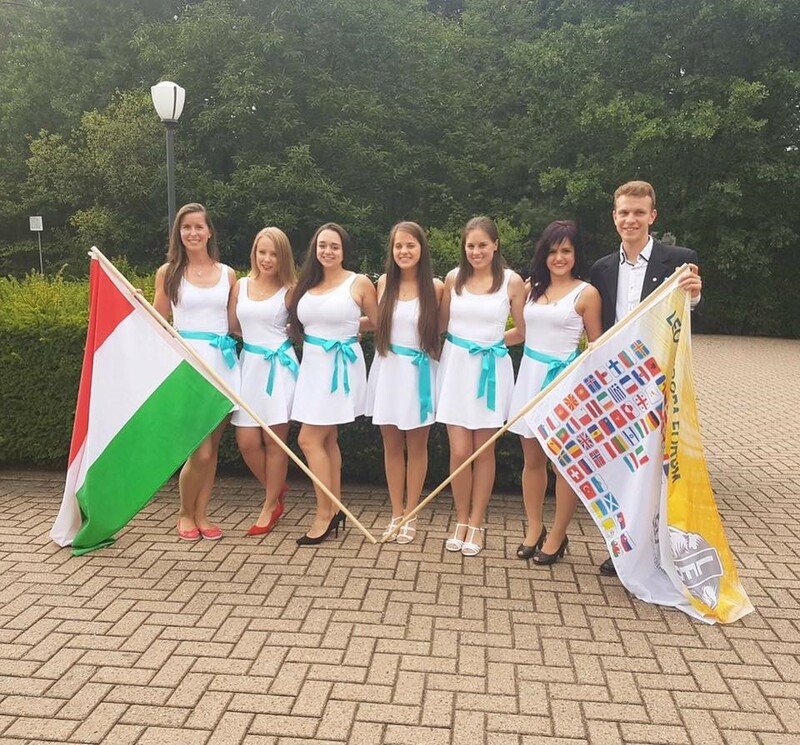 Leos got a chance to tell their view on the topic and also talk about our amazing European Activity, Leo4Green! But again, it is probably the people that make the best of this event. 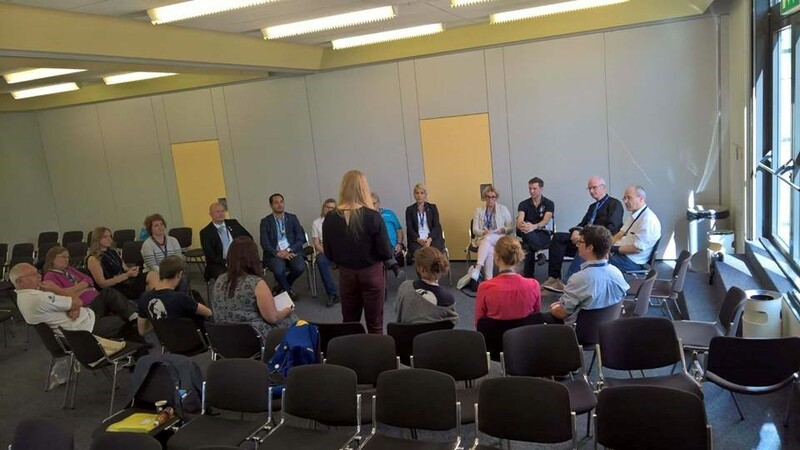 Not just the Lions, many of which approached us and with which we have been able to share and receive advices and experiences, but also with other less known (at least for most of us Leos) participants of the Forum. As an example, as Leos, we had the chance to spend some time talking with the finalists of the Young Ambassador Contest and it was incredible and humbling. They are often incredibly young and already so dedicated to their community and to the well-being of others, yet they do not seem to realize how incredibly difficult it is what they are doing for their community, how challenging it is to serve. Let me tell you, if there is someone that can motivate you to do better, it is a Young Ambassador contestant. If there is one in your country, get in touch with them! We have a lot to learn from them! 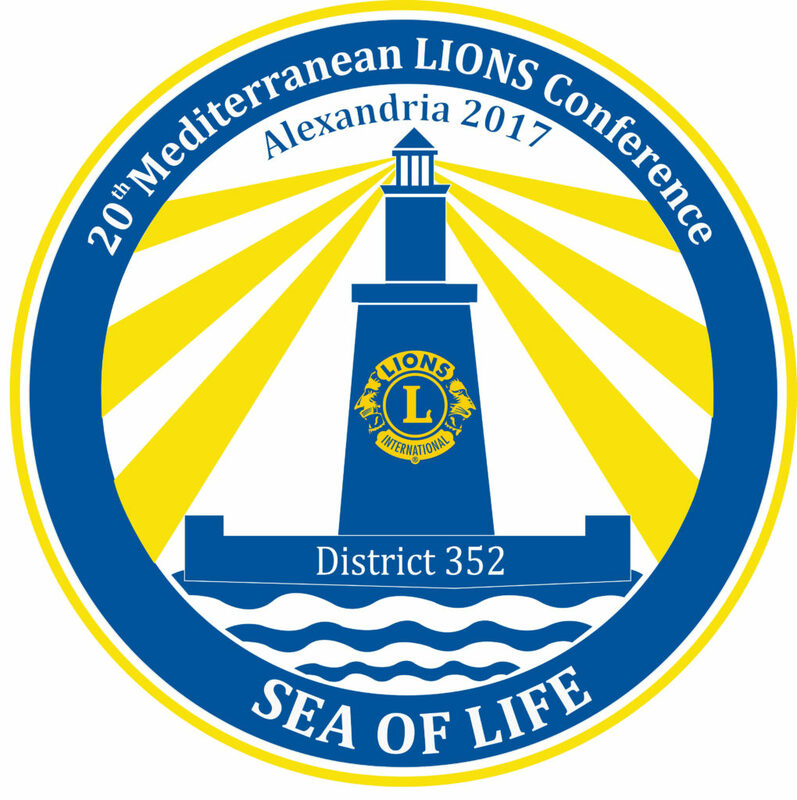 So, why participate to a Lions Europa Forum? I told you my view on this, but honestly – like with LEF – everyone finds their own reasons! So, let me invite you, next year, to consider attending the Lions Europa Forum 2018 in Skopje, from October 25th to October 27th! I’m sure it will be something you won’t regret! 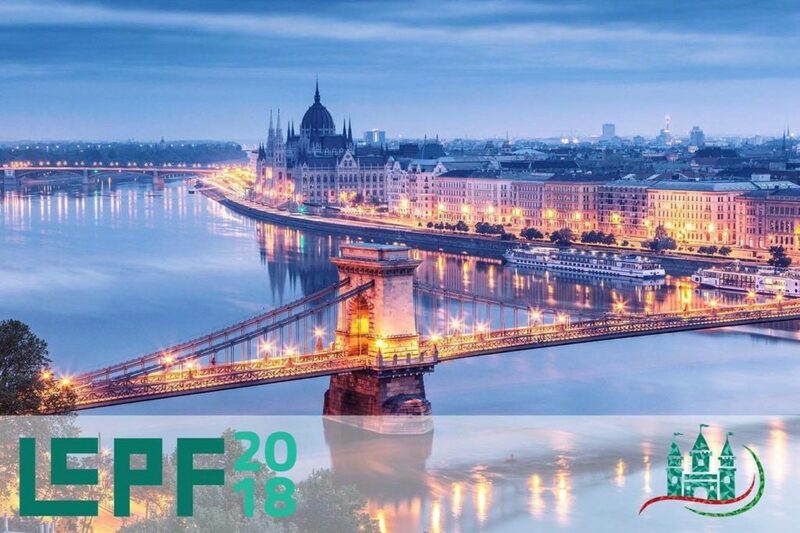 We would like to invite you to LEPF 2018 in Hungary, which will take place between 26-28th January 2018 in Visegrád, Hungary. During our LEPF we will have various programs for you. On Saturday we’ll bring you for a whole day trip to our capital city Budapest. The Invisible Exhibition is a unique interactive journey to an invisible world, where in total darkness you find your way only by touch, sounds and scent. The Exhibition brings the world of the blind and the seeing closer to each other and teaches through positive experiences how we can help them, even understand them. We will take you to a special place for lunch. Sir Lancelot restaurant is a middle age themed restaurant, where you don’t need to use your knife and fork, just enjoy the meal and use your hand. Visiting Zwack Museum. During the tour in the museum you will get to know a lot about our famous herb liquor, the Unicum! You will see the more than 100 years old distilling systems and aromatic herbs, which are part of the secret of our Unicum. Shopping / Sightseeing. Budapest is a great town for shopping, we have many-many shopping centers! In case you want to discover the city, you can do sightseeing. Visiting Gellért Spa. Budapest is famous for its thermal baths, which are very popular especially during cold winter afternoons. This is a plus program, so in case you would like to go there please calculate with 20 Eur extra. After we arrived back to the Hotel, you can start your preparations for Saturday night’s party: the MAGIC KINGDOM party! If you ever wanted to be a princess, a dragon, Shrek or Khal Drogo, this is your opportunity! On Sunday we say goodbye to eachother in the hope that we’ll meet soon, latest at LEF 2018 (25th August-1st September). Let’s spend a wonderful weekend together and share this #HUNforgettable experience! “What a week” – that is the first thing that comes to my mind while trying to settle in back home after those seven sensationally orange days. Now in this place I could tell you about every single program point in detail, but let’s be honest: you are reading this, so either you have been there, or you have already seen hundreds of pictures from numberous things that happened during that week. If neither of that applies to you, I just recommend to visit the LEF2017 Facebook page and have a look. So what am I talking about in this article then? I am talking about what makes the LEF special, about those feelings the pictures can’t absorb, the reason why you shouldn’t go on a five day trip to an all inclusive resort somewhere in the mediteranian. But why you should visit a European country and celebrate LEO, celebrate social contacts, celebrate beeing open minded torwards any culture and yes, just to celebrate for the sake of it. Because what makes any LEF, but this one in particular, special is not whether you have been in the most exciting climbing garden you’ve ever been in – that is just the icing on the cake. What makes a LEF special is the people. So the main job for a LEF orga team is to provide the best possible support frame to make this happen. The hotel was sold out to the LEOs exclusively (which is neat), so more than 240 people, half of them newcomer needed to be formed into one group. And damn did the orga team do a good job. 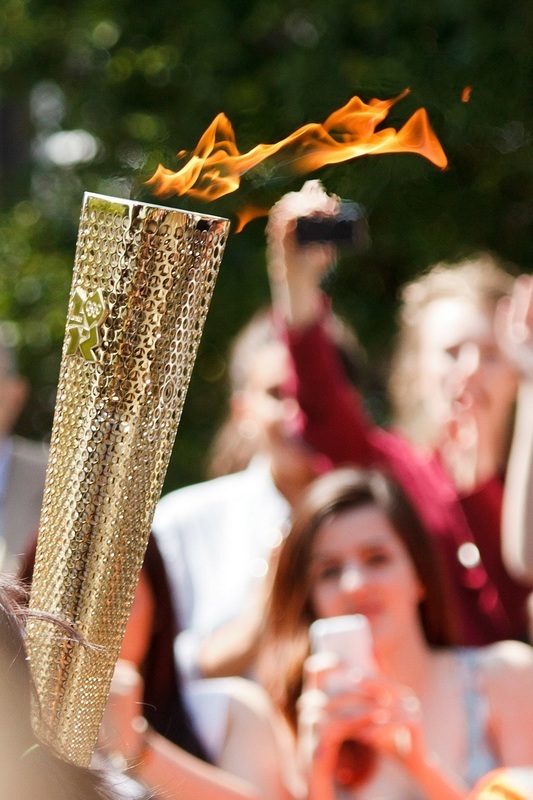 Right on Sunday, the first day, in the opening ceremony, when Vince declared the LEF opened, confetti came from the ceeling, everyone received a cold Heineken to the tunes of “Don’t Stop Believin'” and you could feel how the excitement from the old LEFers spilled over to the newcomers. Suddenly everyone was fulfilled with the LEF magic. The fun presentation of countries on Sunday evening then helped to set aside the last reservations torwards each other and people from various countries met each other to talk and share what they consider as their national foods and drinks. That is why I come to LEF, to meet people you wouldn’t meet if you weren’t there. To learn something about other cultures and open your mind in times when we see the opposite happen. And what further can I say? The rest is legendary! A beautiful social activity with a visit from IVP Gudrun Yngvadottir where we took more than 200 children from difficult circumstances to the zoo will always be remembered as an outstanding highlight from LEF 2017. 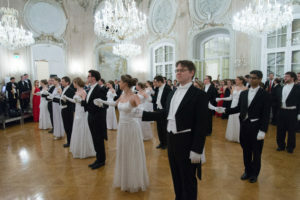 Two very different motto parties were crazy fun, as my LEO friends from the German carnival strongholds always tell me “put 200 people in costume in a room and it will be fun!”, even though I’d like to add: “200 LEOs is even better”. Some Dutch events like the farmers golf or cheese making rounded the program off together with awesome day trips to Amsterdam and Rotterdam and the gala on Thursday was a beautiful evening that I am sorry for everyone who missed it. In the end I’d just like to thank the amazing orga team once again for all their hard work and hope to see everyone again next year at a #hunforgettable LEF in Hungary! CAN WE BUILD THE FUTURE? Building can have many meanings but if we look for building the future it will definitely be about education. Different systems are applied for education in different parts of the world but did you think before that what is the reason of all of these education systems? “getting a job” , “gaining social status”, “earning money for satisfaction” may be your answers. The best answer to this question is actually the first exit of education, “Being a human”. ​Education has begun as a system that against to our primalization and better understanding of each other. Every day in the globalizing world the quality of education is measured by how we crush each other. You must be successful against your classmates, you must be successful against your peers etc. ​The establishment of States is seen as the agreement of people living in the same region. People who are in the same team after the establishment of the States are now in a position to gain an advantage over the different states. What I am trying to explain is that the reason for the actual exit of the education does not coincide with the understanding of today’s education. Egoism has been applied on these systems. This egoism is not only person-specific, also states are shaped in a way too. Because people who are in the same state as the agreement are closed to work together with other states in their essence to glorify themselves. According to psychologists, the conflict of egoism brings violence. Since the states enter this category, conflict means war. You may see me as a person who is trying to create conspiracy theories in every complexity but the only thing that I do is go through over the cause and effect relation. I’m just trying to reflect on the expectations of today’s world. It is necessary to correct the education to correct all these. We should learn mathematics for exercising our brain not for being a part of a race. We should learn science for involving to the innovation and developing technology and not for getting a applause when we say information that we memorize. We should learn social sciences to think more consciously and not to memorize dates, places or perspectives. If I am summarizing, we have to be educated for our personal development and increasing humanity not for our ambitions which is frazzle all of us. There are some countries where education is at a fairly good level but in some countries education is seen as a way to exploit humanity. We people should know that ideas are immortal, power balances are still in the hands of mankind. We have to act to finish this exploitative system, and there is only one way to improve ourselves until we succeed it; reading books. You can not show me any country that has a high rate of reading books and has lagged behind in civilization. Books give us a life experience so we learn not to make the same mistake. It creates an angle of view to us so that multiple systems of thought are found. I think that the agreements for both people and states can be successfully achieved with high consciousness by throwing egoism on the edge. This is how we find the true meaning of education and reach the world that we dream of. ​We must be conscious and work on this path for a better world. Books can change the world. Building the future will succeed in this way. 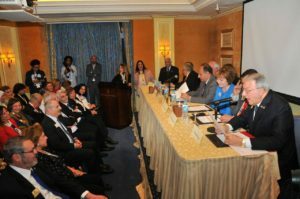 International President of the Lions Chancellor Bob Corlew and his Deputy, Ms. Gudrón Ingvadottir visited Egypt for the second time within 2 months, Corlew in his public speech with the press and media confessed that he was impressed by seeing all this expertise in conference organizing details, which in his opinion exceeded superiority of European countries in conferences arrangements, publishing that this conference was almost ideal in all aspects. Success of achieving the goals of the conference was remarkable in strengthening friendship ties and love among the Mediterranean countries such as France, Italy, Spain, Greece, Turkey, Lebanon, Jordan, North Africa, Slovenia, Palestine and others, which included a number of researches on the topics of environment, economy and community service projects aiming at exchanging experiences and supporting joint action and cooperation between the Mediterranean countries. 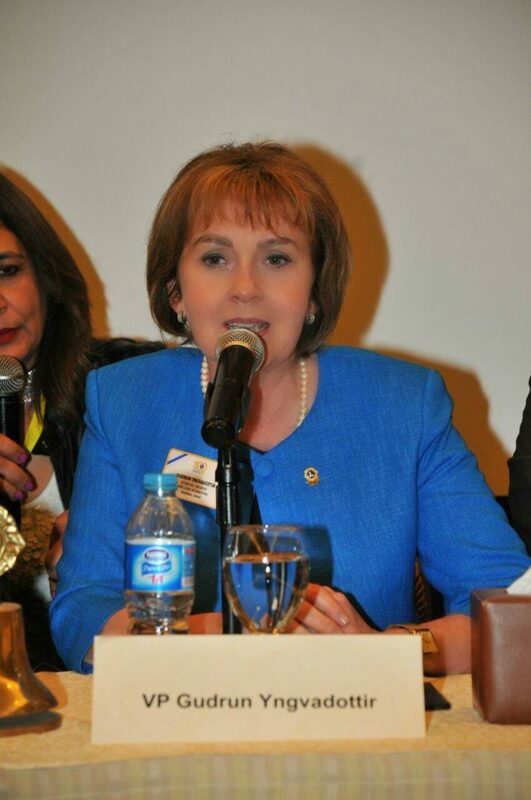 The conference succeeded in creating teamwork spirit of LEO Members and acknowledged their important part in the organization team, who learnt and gained the ability to organize future international conferences confidently. From the Oxford dictionary, we read that a “Manifesto” is a “public declaration of policy and ai ms” and that the origin of the term comes from the Latin “manifestus” that means “to make public”. Over the course of history, many different Manifestos have been signed to publicly state causes deemed important: new arts movements (e.g. the Futurist Manifesto or the Surrealist Manifesto), political ideologies (e.g. the Anarchist Manifesto or the October Manifesto) and even related to technologies (e.g. the Manifesto for Agile Software Development). It was a simple way to get together and state, loud and clear: “This is something we believe in”. In the world of increasing pollution levels, disappearing glaciers and endangered animal species we live in today, the Leo4Green Manifesto wants to be – first and foremost – the Leo way of declaring our intention to make our planet a better place. The Manifesto is articulated in four key areas of actions: Water, Plants, Animal and Air. Each section indicates some possible service activities through which the signing club can take an active part to the activity, like planting trees or collecting food for animal shelters, but the possibilities are endless. There is not one way to make the world better and, as also true in our European context, what can be the best service activity for one Country or a specific area, might not be the best for another. Leo4Green motivates each Club to go out in their communities and respond to the local needs as best as they can. It is said that the world, out there, is thirsty for help and most get discouraged saying that a small single drop will never satisfy that thirst. But droughts are solved by rain and rain is nothing but an ensemble of small little drops. Leo4Green embodies this spirit: each single green activity might appear small by itself, but adding them up – one by one – gives us that desperately needed rain. It unites European Leos against Environmental Issues. How to join our green storm? 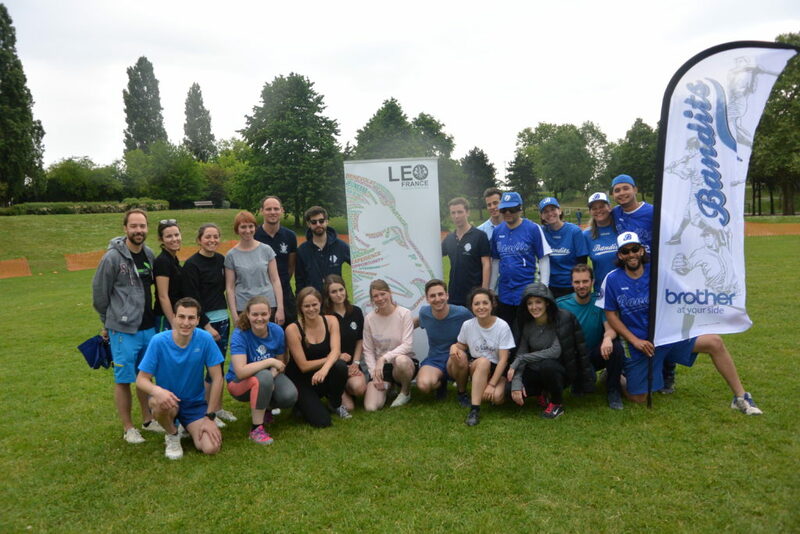 Talk with your Club and agree to join the activity: then download the Manifesto from the European Leos website and follow the instructions and start being green in your own way! We are waiting for you! 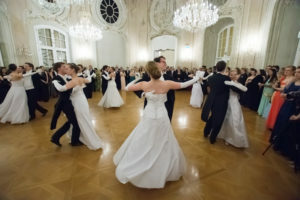 Vienna is calling for all international Leos to enjoy a lovely weekend in Austria’s capital. Over the last years, the Leos-Rock-Vienna Weekend surrounding the LEO Summerball has become a tradition. This weekend is the perfect opportunity to get to know Vienna from a local’s perspective. Not only will you experience a traditional Viennese Ball, but we, your LEO tour guides will also show you the best sights of Vienna. On Friday, you will first enjoy a welcome dinner with traditional Austrian food and then we will take you on a tram party. And of course there is an Afterparty as well (would it be a true LEO party without one?). On Saturday you will see one of Vienna’s most well known sights and take part in a special scavenger hunt. 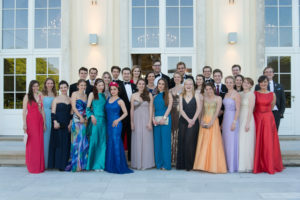 In the early evening it is time to depart to the castle for the Summerball. In order to cure your possible hangover, we have set up a farewell brunch for you on Sunday. Last but definitely not least, we want to give you some information about the ball. 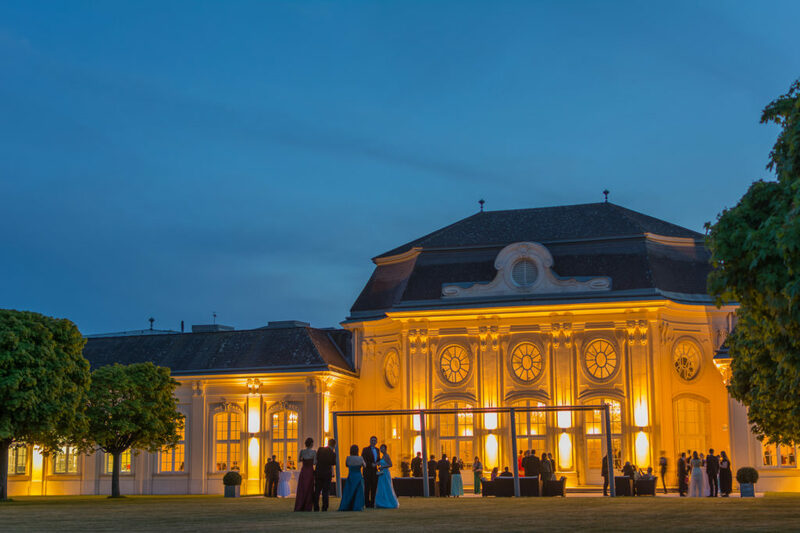 You will be able to enjoy an exhilarating night in a fantastic atmosphere: promenade through the park, try your luck at the tombola, celebrate at the bar or dance in the ballroom and in the disco. In true LEO spirit, the ball is of course a charity ball: the net profit of the evening is donated to regional projects. 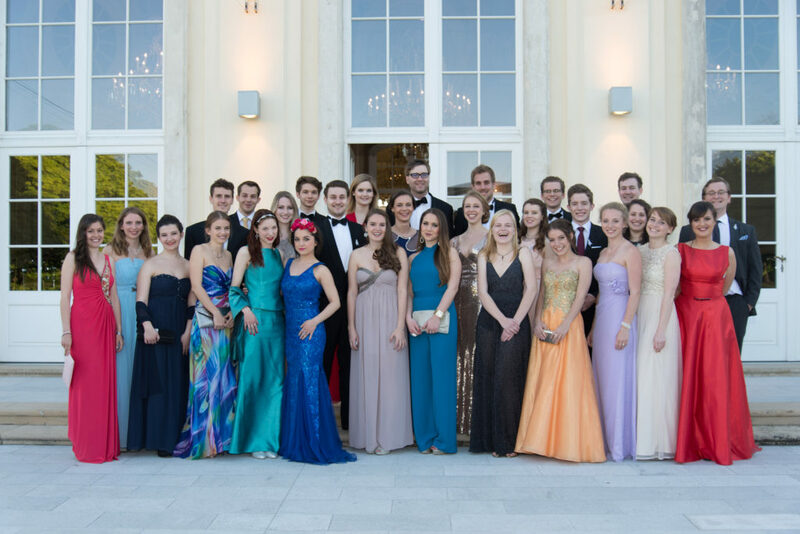 We, the LEO Clubs St. Stephan and Opera, are looking forward to welcoming you in Vienna. Registration closes soon, so make sure to get your tickets today! Have you ever been to a birthday party with over 20.000 participants? Would you like to? 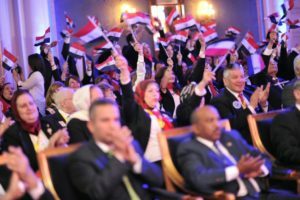 From June 30th to July 4th, 2017, Lions and Leos from all over the world will gather at the Lions Club International Convention in Chicago to celebrate together 100 years of Lionism and 60 years of Leonism. 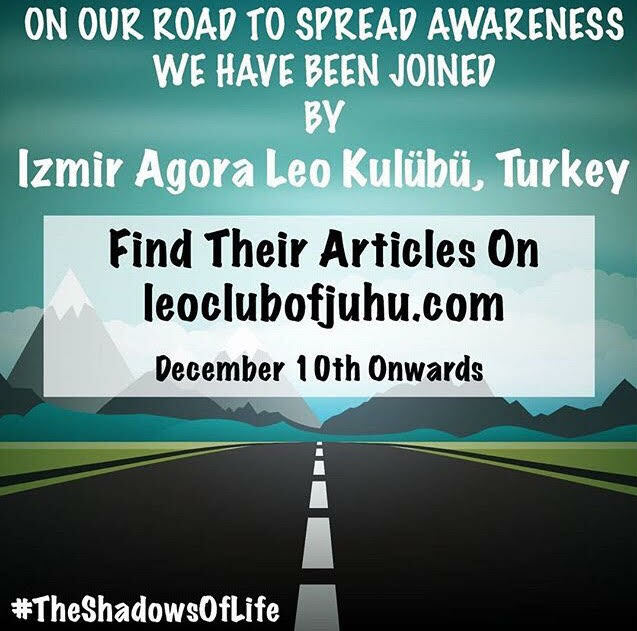 If, though, taking part to the biggest and most amazing Leo/Lions party in the world is not appealing enough for you, let me give you a few more reasons as of why to take part to an LCIC is going to blow your mind. My name is Eleonora Fresia and, in my life, I’ve been lucky enough to be able to take part to six International Conventions already. During the first one, Indianapolis 2001, I was a sort of mascot for the Italian delegation: daughter of an Italian DG and at the tender age of 6, there was nothing else I could be. I can’t say I remember much of that experience, other than trading pins, receiving gifts and playing around the tables during the French Reception. But it was already pretty awesome. It’s my second one however, Busan 2012, that made me a loyal International Conventioneer. It was my third year as a LEO and my first time being able to meet international Leos and connect with the whole Lions Community. I remember sitting in the audience during the first plenary session, having a hard time coming to terms with how many people were attending the event: the room was huge and the number of seats was uncountable. The going out President of that year, PIP Wing-Kun Tam, was on stage talking about the service activity he had actively promoted during that year: planting one million trees. I can still see the screen in front of my eyes reaching that fated number and then climbing up at a vertiginous speed, going past the number of 12 million. Over 12 million trees were planted during that single year, by a little less than one million and a half Lions Club members. That number shocked me: I hadn’t planted a single tree and yet number was so much greater than what seemed feasibly achievable: that instant, is the first time I realized exactly that we – as Leos and Lions – can change the world. My third Convention, Hamburg 2013, showed me how fun a convention can be. I have not seen a more amazing wave than the one done in a loop by the audience while waiting for the International Show to start and I can’t remember laughing harder than when watching our International Executive Board dancing on the notes of YMCA. During Toronto 2014 and Honolulu 2015, instead, I got shown the strength of Leos and how amazing it is to be part of the “Leos of the World” Delegation during the parade. The feeling of joy I felt in that moment, giving out flags, high-fives and hugs to total strangers – some Lions and some simple spectators – receiving so much love in return and sharing it with my fellow Leos was simply indescribable. The severe lack of voice due to becoming head chanter during the parade is quite hard to describe as well! Fukuoka 2016, finally, was the time where I realized that there is nothing more special than finding yourself in the same place as more than 20.000 other people that believe in your same values and are as passionate about them as you are. Conventions become the place where to make good friends: a special meeting point where to get to see them all, even if you are all from different sides of the world. Conventions are all about sharing, learning and friendship. Sharing the happiness and joy of reuniting with friends and meeting new ones, of results achieved and of new objectives discovered. It’s a time of learning differences across countries, similarities in values, new service ideas and personal discoveries. It’s about connecting with the world, improving mutual understanding and creating friendships that will last a lifetime. Every Convention is a unique opportunity, but this one, Chicago 2017, I can’t wait to take part to: A Centennial is something not many get to see and I’m happy I’ll be able to share it with many fellow European Leos. As a matter of fact, the more the merrier is a statement that well fits Conventions: if you want to join us for this incredible event, please know that you are still in time to register and we can’t wait to see you there!